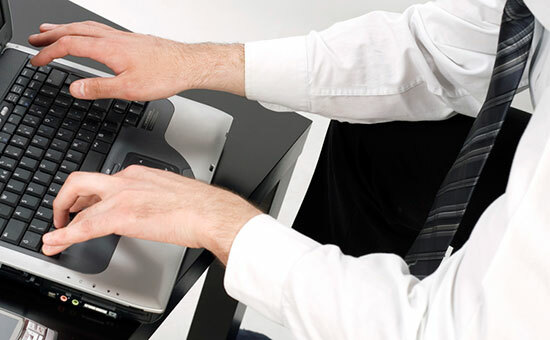 We provide computer consulting services to organizations of any size. We also provide ghostwriting and book publishing services. Contact us to find out how you can become an author.